NEW YORK — MSNBC host and former Republican Congressman Joe Scarborough has made his departure from the GOP official. The "Morning Joe" anchor said on Twitter on Thursday that he became an independent and he added a picture of himself with an elections official in New Canaan, Connecticut, smiling while holding a form. Scarborough announced that he would leave the party in July and accused Republicans of abandoning their fiscal principles. 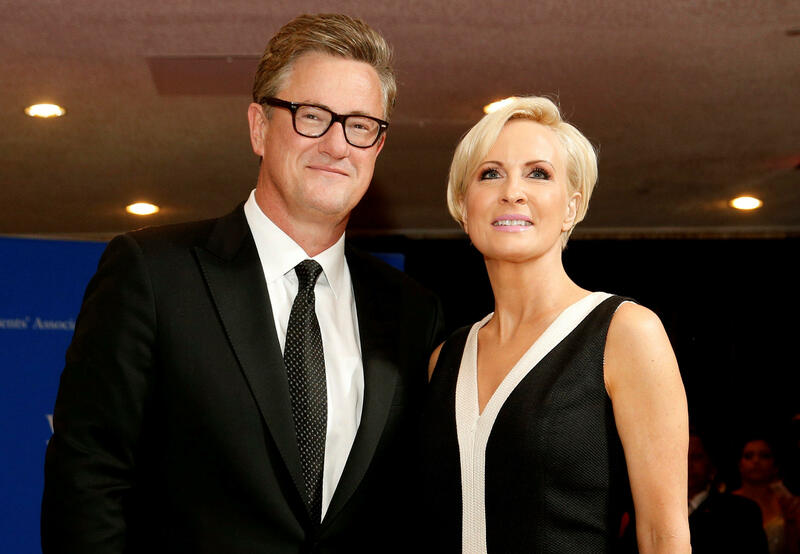 Scarborough has been a fierce critic of President Donald Trump, who has targeted Scarborough and his fiancee and co-host Mika Brzezinski on Twitter. "You have to ask yourself, what exactly is the Republican Party willing to do?" Scarborough said on CBS's "The Late Show with Stephen Colbert." "How far are they willing to go? How much of this country and our values are they willing to sell out?" Scarborough was elected to four U.S. House terms from Florida starting in 1994.